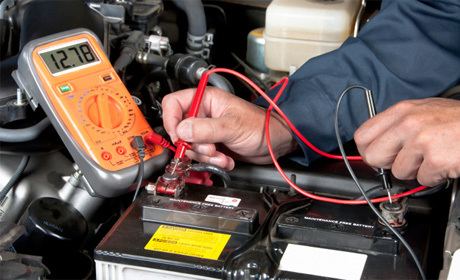 Do you have a vehicle that needs servicing? At Main Drive Motors we put you and your vehicle first. 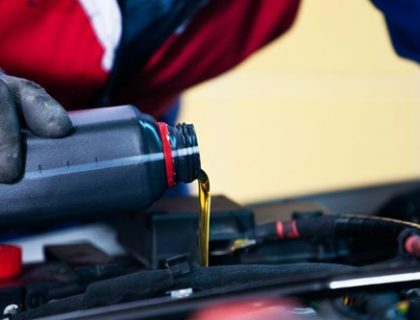 We are a full-service automotive service centre that handles all makes and models of vehicles. We specialise in full car service, as well as quality performance parts and upgrades. Our commitment to you is excellent service, competitive prices, and unrivalled service work. 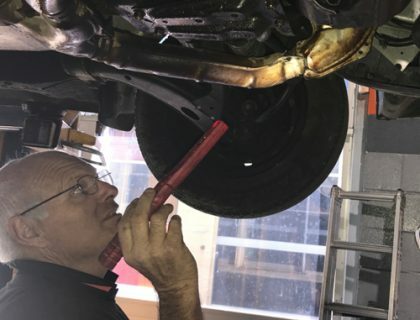 Main Drive Motors is proud to offer its customers the latest in computer diagnostic tools and vehicle fault finding, this equipment allows us to do a health check on your car. 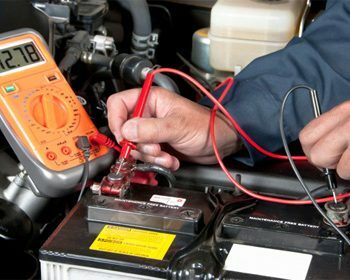 If the engine light stays on there is a problem and our sophisticated equipment will help find out what it is and how we can fix it. At Main Drive Motors we can source the genuine part you need for your car. 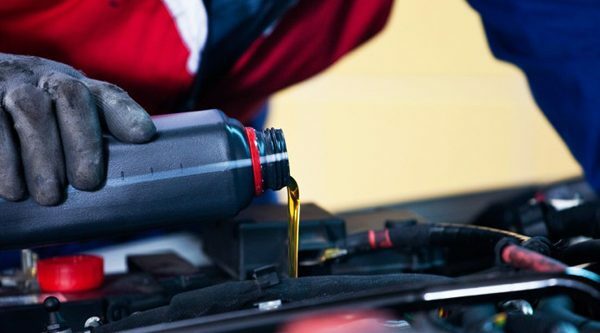 Using genuine parts while your car is still under warranty will not void your new car warranty. 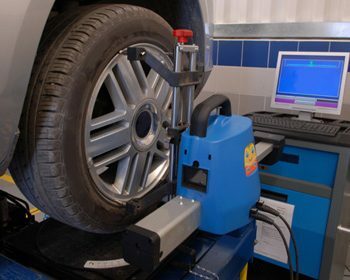 Main Drive Motors technicians will inspect, rotate, and balance your tyres when it comes time to replace them. Our professionals will determine the correct size and kind of tyre needed for the type of driving you do as well as properly install them. Main Drive motors can source the genuine part for your car or new non-genuine parts are available as a cheaper option. 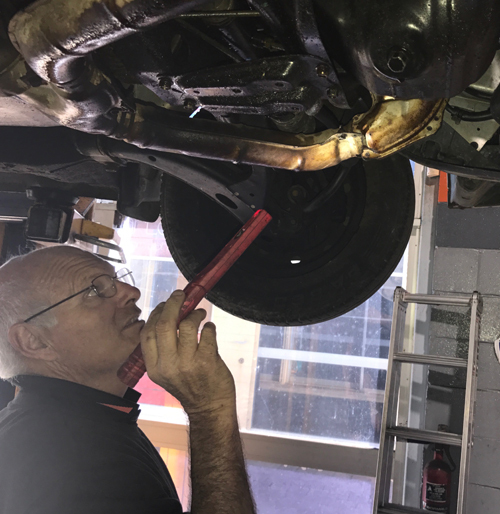 Stop by Main Drive Motors today for a thorough exhaust inspection by one of our experience professionals. We offer high-quality mufflers, pipes, and other exhaust components. 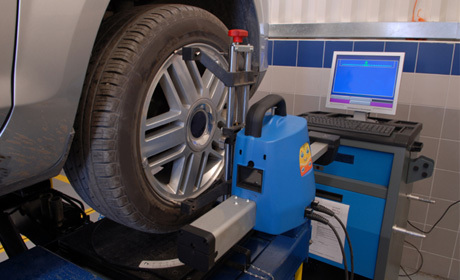 Need to get a Wheel Alignment done? Main Drive Motors can arrange it.